Because of Blackjack’s popularity, many people had the chance to witness someone playing the game at least once in a movie or somewhere else and as shown on television for example, it doesn’t look like a big deal, just a card game with some basic rules. This is the reason why so many players possess delusional confidence and knowledge and often lose a considerable amount of money when they go to a casino. Moreover, professional gamblers always manage to spot who are the novices in the casino before they have even started the game properly as their choices and behaviour says it all. It is worth mentioning that in order to become winners, they need to be well prepared and know the rules by heart. As already mentioned, the basic rules of the game are not so hard to be understood and this is the reason why so many people believe that they have a good chance of winning. In order to do so, players need to reach a final score of twenty one without surpassing it. They compete against the dealer and this is the reason why their hand’s total should be higher than his. If the dealer’s hand is closer to twenty one or if the players go over this number, the result is ‘busting’ or losing the game in other words. However, a lot of casinos offer many additional options in order to continue the game and make it more exciting and enticing for them. For instance, when players manage to make Blackjack, they receive a bonus which can vary depending on the casino. Blackjack is when players have two cards in their hand – an ace and one that gives them ten points. At this point what usually comes to mind is the question how the cards are valued. There is nothing complicated about the card system and it can be defined as rather simplified. The ace is the most powerful card in the deck as it can be counted as one or eleven and it is entirely up to the players’ prudence to decide. A queen, king and jack are worth ten points and the rest of the cards are counted with the numeric value written on them. In this sense, when players happen to have a face card and an ace in their hand, they should count it as eleven so that they reach exactly twenty one which is Blackjack. Usually, they are paid even money for their bet, except for the cases when they have Blackjack as the payout for it is 3/2. 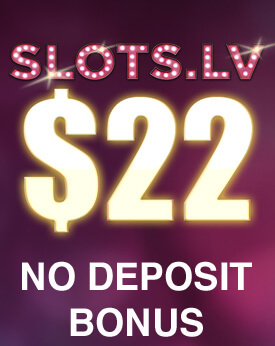 It is worth mentioning that the payout can vary, depending on the casino and the variation of the game which is the reason why it is always best to double check it in advance. Apart from the rules of the game itself, there are also some behavioural ones which indicate how players should act during the game. For instance, it is not recommended to talk on the table and in order to indicate their next move, they need to use particular gestures. Before explaining them thoroughly, however, there are some terms used in the game which every gambler should get familiar with. In Blackjack, players ‘hit’ when they would like to take an extra card and ‘stand’ when they would like to end their turn. ‘Split’ is when two of the cards have an equal value and therefore, they are separated to create two independent hands and ‘double’ as the name also hints is a move when they place a double wager, get another card and finish their turn. Players who realise during the game at some point that they are bound to lose, they can ‘surrender’ which means that they give up half of their bet and withdraw from the game. It is worth noting that some casinos don’t allow this move as it can be very beneficial in particular situations. As this is only the theoretical side of the game rules, our next step is to clarify how they are actually applied in the game. In order to ‘hit’, players need to tap the table using their fingers and in order to ‘stand’ – wave their hand over the cards. They can ‘split’ by putting a chip next to their initial bet and in order to ‘double’ they need to lay it out. Also, it is essential to know that during the time when they have already put their bet but are still waiting to be paid out, the chips shouldn’t be touched by any means. Another very important thing is that players should refrain themselves from increasing their bet if they are losing as this will only contribute to losing even more money in the long term. Now that the basic rules and moves of the game have been clarified, let’s have a look at the possible options players have in order to achieve the desired win. Blackjack is a card game and as such, it follows a particular pattern which can be predicted to some extent. Therefore, the outcome of every hand can be influenced by using the right strategy and skills. This is the reason why throughout the years, many professional players have established a number of ways which increase their chances of gaining advantage over the casino. The most famous strategy in Blackjack is the basic strategy which has been greatly developed and improved over the years. Nowadays, players can find many variations of it which suggest different moves in a particular situation. 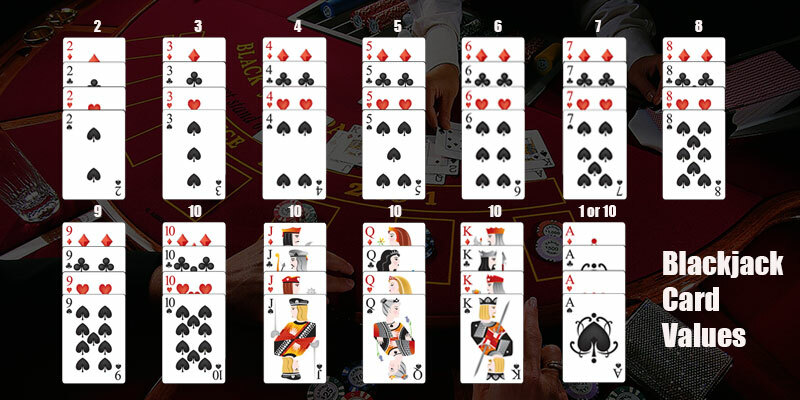 This huge diversity of the available basic strategy charts is partly due to the fact that a number of Blackjack variations have appeared in many casinos as well. This strategy has proven to be extremely efficient as it significantly reduces the players’ money losses if applied correctly. The basic strategy chart is especially designed to help them make the best possible decisions in a particular situation. 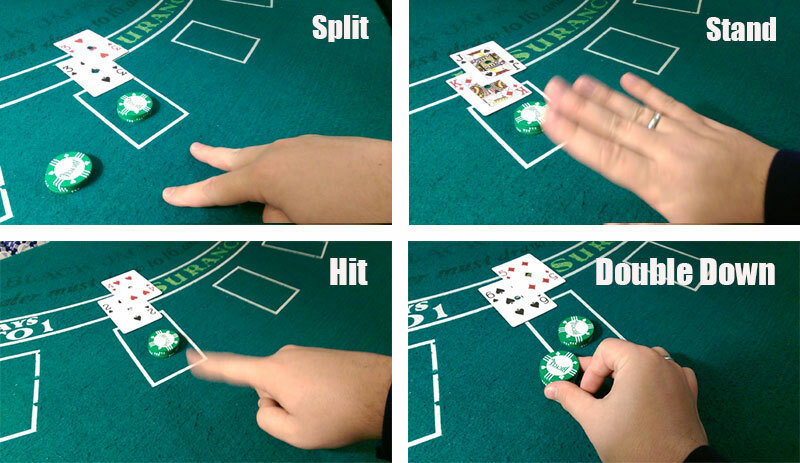 Its suggested moves are based on the players’ hand total and the dealer’s up card. It is a necessary guide which Blackjack enthusiasts should always keep in mind if they want to reduce their money losses to minimum. The basic strategy is dependent on the rules of the game and even the smallest changes can lower its effectiveness. This is the reason why players should always have a look at the casino rules beforehand in order to manage to apply it correctly. Card counting is another very popular strategy in Blackjack which is considered to be more advanced. Thus, it is predominantly used by more experienced players who have already mastered the basic strategy. In order to be able to derive the valuable information from the cards using this method, they also need to be able to apply the basic strategy correctly. When both methods are incorporated, players can significantly increase their chances of winning. The reason why is that the basic strategy’s suggested moves are based on the fact that the upcoming cards in the game are unknown. However, the card counting method gives players the chance to determine the ratio of the high value cards to the low value ones and therefore, fill the missing information. Even though the card counting method is viewed as more difficult to conduct due to the card counting process itself, it provides very accurate information of the cards on the condition that players manage to apply it correctly. Nowadays a number of card counting systems can be found, most of which use the universal principle of assigning point values to the ranks of the cards which aims at easing the calculating process. Card counting significantly increases players’ chances of winning in the long term and provides them with precious information of the cards which makes it so worth trying. There are some unwritten rules which professional players follow when they go in the casino to play Blackjack. For instance, it is best to find a table which has no more than two people already sitting on it. This gives players the opportunity to get ready for the game and relax without drawing any attention as newcomers. Moreover, the pace of the game will be quicker and there will be less betting boxes, meaning a better chance to follow a strategy. Another useful tip is before choosing a table, to have a look at the minimum stakes it offers. They need to correspond to the players’ bankroll otherwise they risk not only losing their money but also finding themselves in an awkward situation. Speaking about money, it is highly recommended not to take any credit cards to the casino. The reason behind this warning is obvious – gambling is a two-edged sword and as such, it can be very entertaining but also addictive. Using a credit card allows players to spend money which they might not have and it is extremely easy to use up virtual funds. 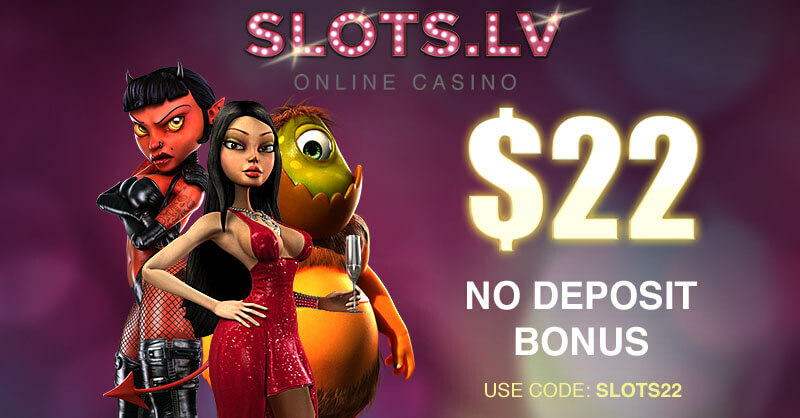 Avoid many potential threats and nuisances by simply using only cash when going to the casino.